Are you looking for a Mumbai based photographer to deliver beautiful, elegant and enchanting photography- we can just say, mission accomplished! What we like most about WeddingNama is that their photos connect to us. 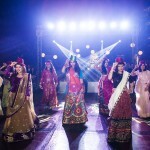 They try to break away from regular wedding photography in India and provide each client with a series of unique images made with an eye for outstanding documentary art. With a finesse for capturing the romance of weddings and an emphasis on storytelling, we love WeddingNama’s dramatic and high-fashion wedding photography. Their work is so gorgeous- that it should be featured on the cover of Vogue!!! 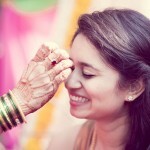 We are delighted to feature them in our exclusive list of top 10 photographers in Mumbai. As wedding planners, we have followed their work for a while now, and are always amazed by their eye for beauty and storytelling. Their photos are compelling and we can’t get enough of them! 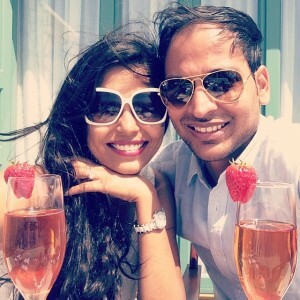 As the husband wife duo Ankita and Akash share a common belief that every moment is captured in the most beautiful manner. Where his style of shooting is more documentary while Ankita’s style of shooting is more interactive. Ankita will be closer to the couple and family members and maybe even direct a shot if she feels the need for it. Akash will be a little more distant and take the best candid shots without anyone realizing that he has already captured the moment. Together they form a perfectly balanced team and capture memories in the form of beautiful photographs and films. 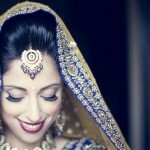 WeddingNama specializes in luxurious wedding photography, destination weddings as well as cinematography. It was founded by a husband-wife duo who are passionate about life and find happiness in little things like cooking together, a cup of coffee, raindrops. “We are storytellers and spend most of our time researching new innovative ways to capture & tell stories! 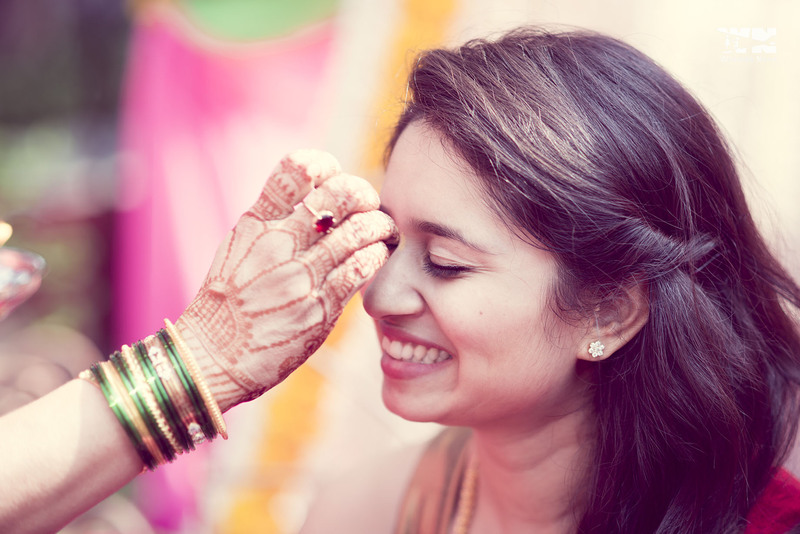 We also have a wonderful team who are just as dedicated and hard working.”, says Ankita, the co-founder of WeddingNama. We at MWP can’t take our eyes off of their artistic compositions and stunning fine-art images. Highly recommended! Ankita has completed her post graduation in photography from the reputed National Institute of Design (NID), Ahmedabad. Part of her training as a photographer was conducted in the University for the Creative Arts (UCA), Farnham in the United Kingdom(UK). Since childhood, she loves listening to stories and writing stories on her own. She lives in fantasyland and feels that every couple has a magical story waiting to be translated. She has a strong sense of composition (being an architect) and loves to create visual stories. She has a kind of sixth sense and can feel when a beautiful moment is about to happen and turns the camera that way just in time! 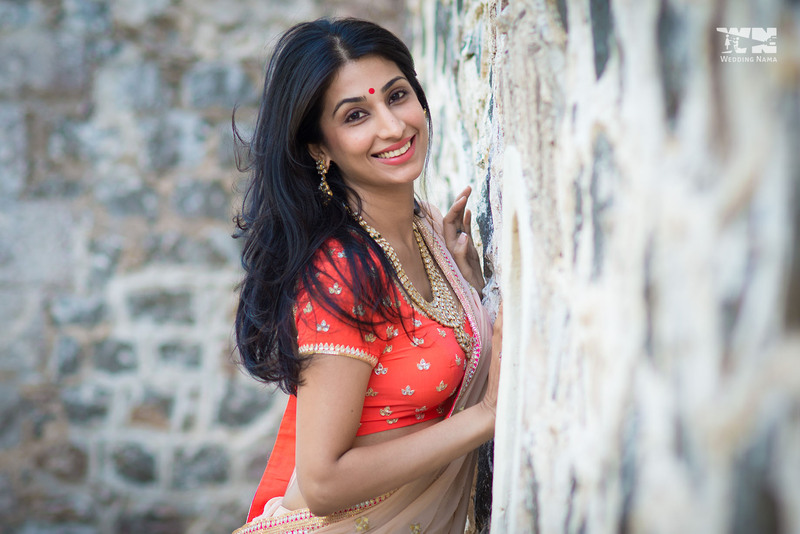 Ankita also does other commercial work like fashion, advertising, architectural, lifestyle photography but under the banner of ‘Ankita Asthana Photography’. Akash has never had any formal photography education but is a brilliant artist and so taking artistic photographs comes naturally to him. He has done his Masters in Business Administration (MBA) from one of the best institutes in India, XLRI Jamshedpur. He has a very creative eye and a knack for finding the perfect moment. He loves reading about technology and he is the team’s go-to guy for the latest equipment information. 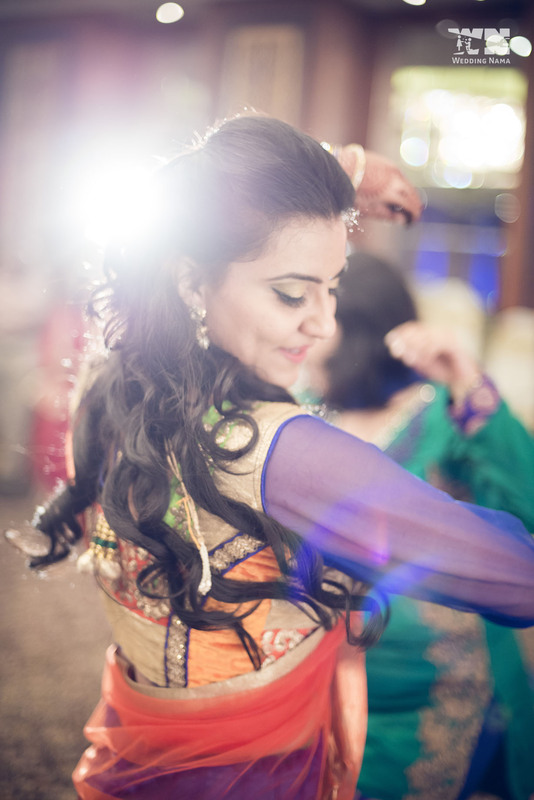 Our style of photography is to capture the essence of the wedding through beautiful visuals. It has taken a long time for us to develop our wedding film style and we take pride in the fact that it is very unique and unlike any other currently available in the market. Each of our film has its own style and tells you more about the couple than you can imagine. WeddingNama cinematography has taken wedding filming to the next level. It is not just a documentary of everything that happened during your wedding anymore. 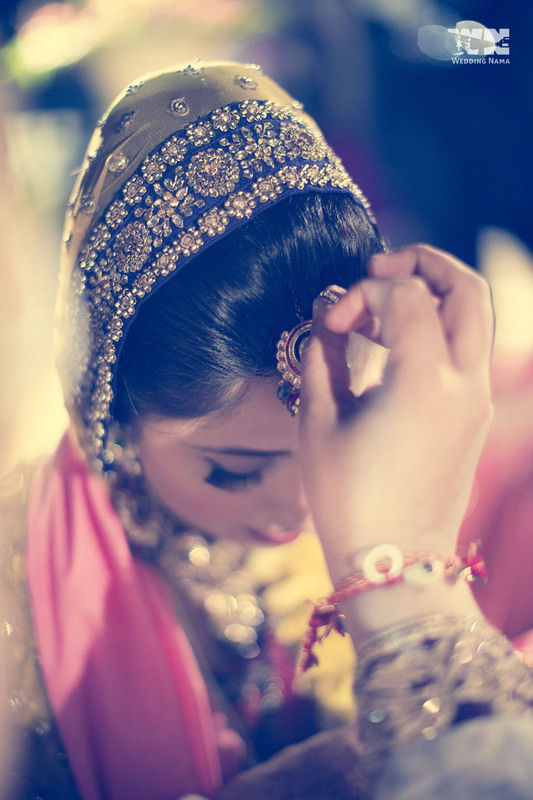 Now your wedding film has its own character and narrates your story in the most aesthetically beautiful manner. 1. How many years have you been in the wedding industry? How many weddings have you shot? 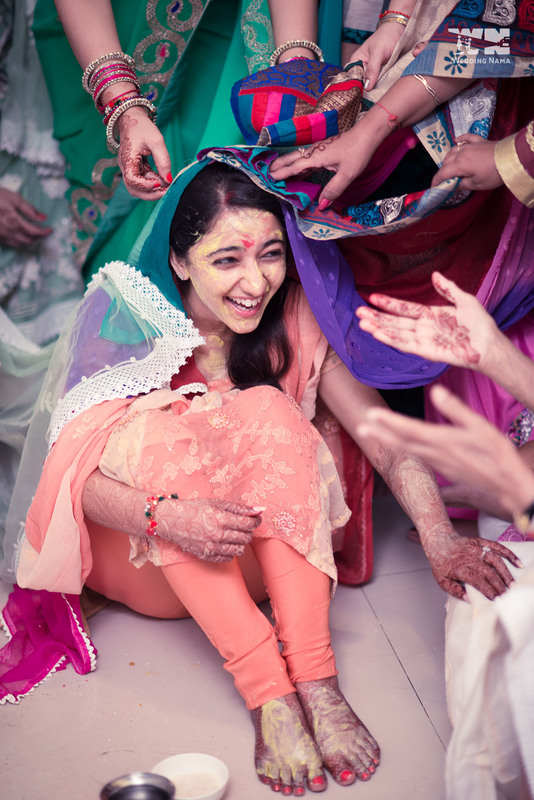 Ankita has been shooting weddings for over two and a half years now. 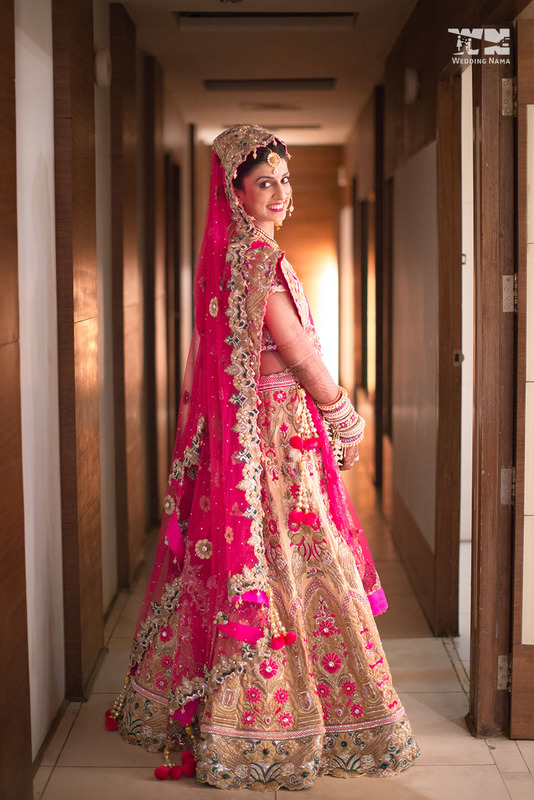 Earlier, during weddings, people generally used to opt for traditional coverage and only partial candid coverage so a single candid photographer would usually suffice. 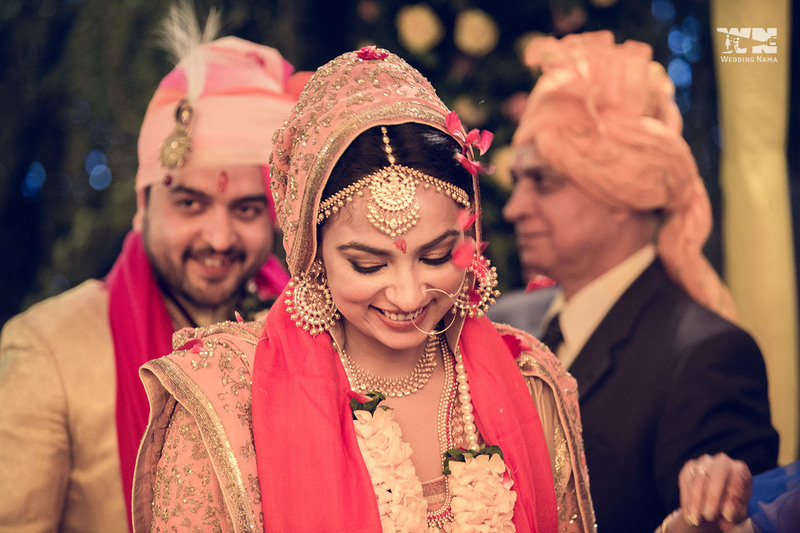 Slowly the trends changed as people realised the importance of candid photography and also a new genre of wedding cinematography which was more narrative came up. 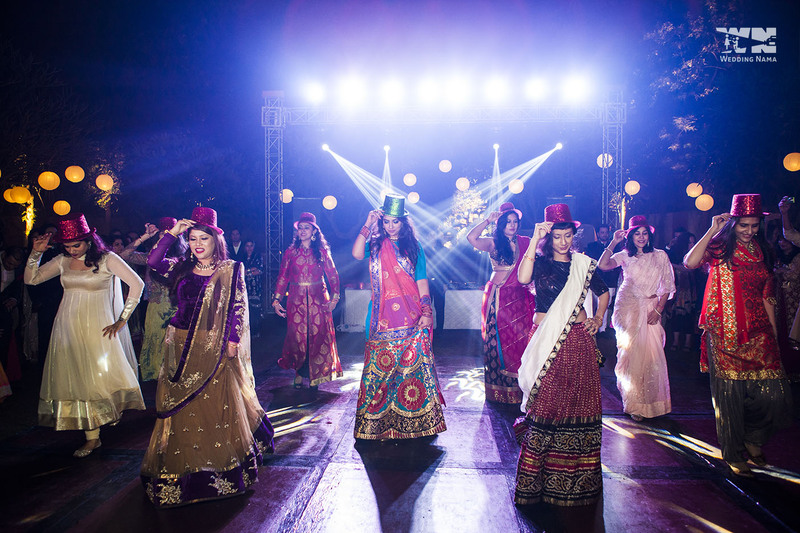 People stopped opting for traditional coverage altogether and the responsibility of capturing the entire wedding fell on the candid photographers/cinematographers. We got into wedding cinematography pretty early and developed our own unique style of filming. 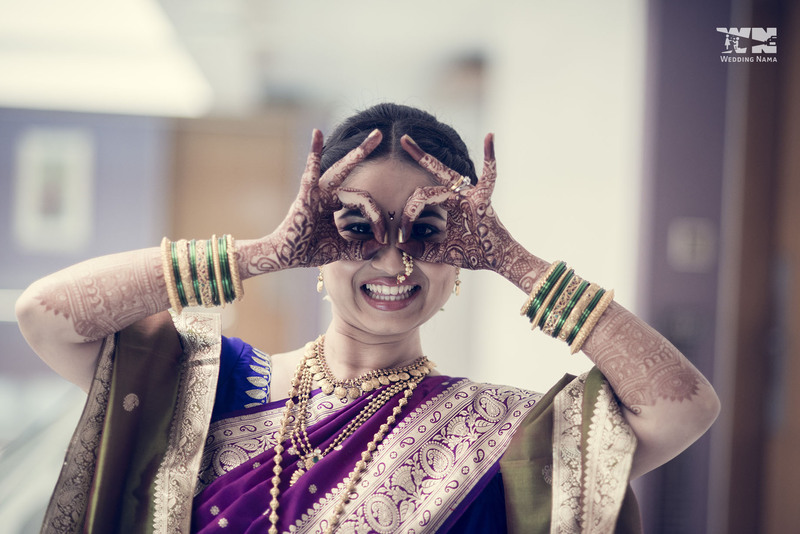 As the need for more team members grew, Ankita & Akash established a separate company (WeddingNama) under which they hired a very talented team of photographers and cinematographers to make sure that every moment is captured in the most beautiful manner. As they are very selective about their clients and like to do most of the post processing work themselves, thereby maintaining the quality of work, they do not take up more than 12-15 weddings per year. We believe in the philosophy that cameras do not matter, the people handling the cameras do! But since weddings are unpredictable and sometime you have to shoot in very challenging conditions in terms of lighting, placement, crowd, etc we always carry top notch equipment with us. We also have back-up cameras so that we can ensure that no moment is missed due to any unforeseen technical errors. We understand the importance of this event in the lives of our clients and therefore have a long list of equipment with us and keep updating it regularly. We use DSLRs like Nikon D800 for photos and Canon 5D mark iii for videos. We have a long list of fast lenses to work well in low light or fast movement kind of situations. We also use mini jibs, sliders, tracks, etc for cinematic shots, Rode Mic/Lapel Mic and headphones for audio recording, phantom vision 2 plus for aerial photography/cinematography, GoPro cameras/DSLRs for underwater photography/cinematography. 3. 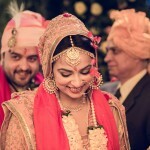 Are you comfortable with travelling to another city/destination to shoot a wedding? 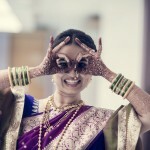 We love to travel and most of our weddings have been destination weddings in India as well as abroad. Apart from covering weddings in Mumbai we travel frequently to Udaipur, Goa, Kerala, Delhi, Nagpur, Aurangabad, Pune, Chandigarh, Dehradun, Dubai, Singapore and our next destination is Krabi, Thailand. 4. Will you be the main photographer on the day of the wedding? How big is your team? Yes, Akash and Ankita are the lead photographer and cinemtographer at the wedding. 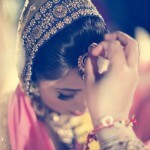 We shoot in a team of 5-6 photographers/cinematographers depending on the requirement of the wedding. 5. What makes your work different from that of other photographers? Please describe your photography style. We practice what we call WeddingNama photography & cinematography. It means capturing in candid as well as documentary style the Emotions, Story, Gossip, Drama, Style, Rhythm, Love, Ceremonies, Portraits, Details, Décor and everything else under the sun that is a part of the wedding! 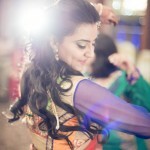 This style has been developed through the years with our experience of covering numerous weddings in India and abroad. 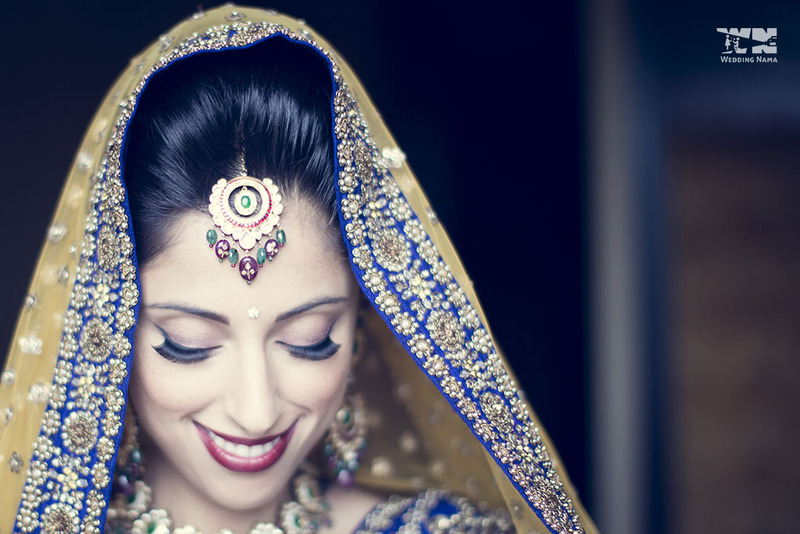 Our style of photography is to capture the essence of the wedding through beautiful visuals. 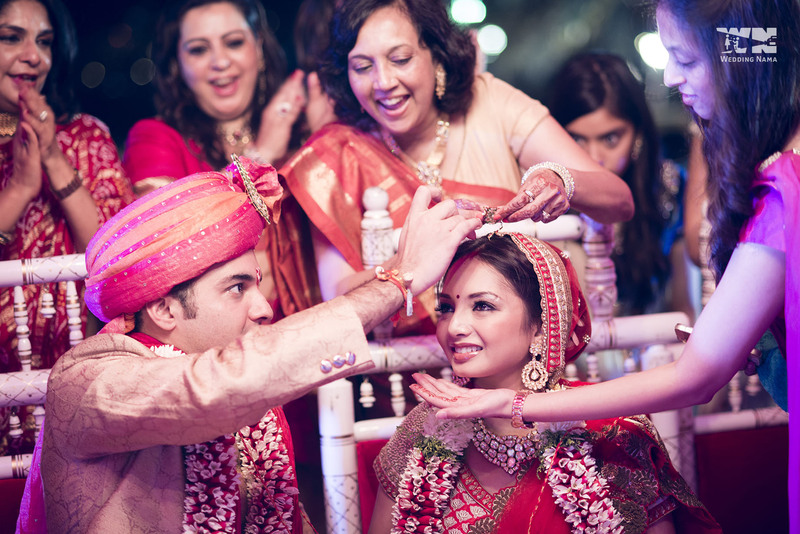 We carefully choose the moments to capture, mostly candid, in a manner that would help in telling the couple’s story. 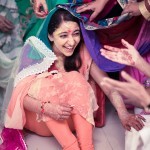 Apart from shooting the rituals, we shadow the bride, groom, close family and friends throughout the celebrations. We like to get to know the bride, groom beforehand and get introduced to the close family members so that we know whom to focus on. 6. What are your starting rates per day? What is the minimum budget needed to be allocated for a 2-3 day event? Since every wedding is unique and the requirements are different, we do not quote without the exact details. It varies depending upon the kind of coverage required. We give a exact quotation only after the meeting the client or having a detailed discussion over phone. 7. What all does your wedding package include? What will I have to pay extra for? Since our wedding package is formulated only after a very detailed discussion with the clients, it includes everything that the client requires starting from candid photography, cinematography, wedding film, processed photographs, coffee table books, pre wedding shoots, photo/ video booths to whatever new ideas we explore together! 8. Do you take more than one event at a time? No, we focus on only one wedding at a time. 9. How much deposit is required to hold the date? When is the balance due? What forms of payment do you accept? Fifty percent of the total amount is required to block the dates. Balance is due within a week of the wedding.